It is important to retain the novelty in the romantic life. There are some ‘made for each other’ couples that successfully maintain the ‘wetness’ of their relationship irrespective of the years spent with each other. For striking the balance in the personal life, it is required to enjoy some romantic occasions to the fullest sparing time for each other. One of the best ways to enhance romantic relationships would be sending valentine gifts online. This could be an easy way to make the most loved person feel pampered. All the aspirants need to do is place the orders online choosing from the fabulous varieties available online. 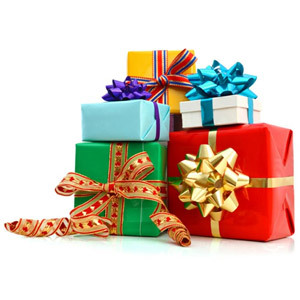 The online gift services deliver the purchased gifts to the doorstep of the recipients. This small gift idea would be the perfect valentine gift for husband online. Most of the men admire the gifts that they can utilize personally in their routine. They usually don’t appreciate the gifts that must be kept in the showroom or hanged on the wall. The wooden keychain would have a spectacular antique look due to the finely engraved wood used for it. However the wooden keychain would be sturdy enough to hold a bunch of keys. Thus, this keychain would remain with the recipient husbands all the time making them feel emotionally attached with the beloved wife that gifts this special keychain on the very special occasion. Another great point of attraction in the keychain would be the name of the recipient along with a short message on it. 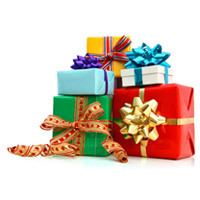 The aspirant wife ordering this gift online need to provide the name of the loving husband. The name would be included in the message reading: “LOVE YOU ALEX” in a stylish font. Perfumes can be the excellent valentine gift ideas as they transform the way the recipient husbands would present themselves. Wife interested to send valentine gifts to India can choose this fantastic fragrance to make the recipient husband feel special and unique. The beauty of this brand is the citric fragrances available to choose from such as lemon, green mandarin, some other terrific fragrances such as black pepper, mint, and lavender and so on. Thus the recipient husbands can get noticed wherever they move. The fragrances would become the recognition mark for the recipients due to their rareness. Similarly, the recipient husbands would feel absolutely confident as they wear the perfume for business meets, presentations, special parties and events.